Most people hate leaving their pets with a relative or in a boarding kennel when they go on holiday. There are many who opt to take their pets with them when they go on vacation, but this depends on their destination. If you are going on a trip to Mexico and you wish to take your pet with you, there are certain restrictions that apply. You should ensure that you are fully aware of the necessary documents and other requirements that you need to fulfill. You need to obtain two vital documents if you take your pet to Mexico with you. This will ensure that your pet is allowed across the border into Mexico and back again into the U.S. The Mexican Consulate stipulates that pet owners need to have an International Certificate of Good Health, along with proof of vaccination when they enter Mexico. The International Certificate of Good Health, also named Form 77-043, should be issued by a licensed veterinarian who has examined your pet during the ten-day period prior to your departure. Your vet should also issue you with proof of vaccination against rabies and distemper. This document should provide evidence that your pet received the vaccination a minimum of 15 days and not longer than a year prior to your entry into Mexico. Vaccinations against leptospirosis and hepatitis for your dog is recommended, however it is not a requirement. The recommended vaccination for your cat includes those against panleukopenia, rhinovirus and calicivirus. You should also carry proof of ownership of the pet, if possible. It is a good idea to obtain a collar and tag for your dog or cat that has updated contact information attached. Any pets younger than three months will not be allowed to enter Mexico. When you reach the border, customs official may inspect your pet for any signs of possible disease before allowing you entry into Mexico. You will have to endure the same procedure when you return to the U.S.
You may want to have fun with your pet while you are on vacation, but you should take care to keep a close watch on them while you are in Mexico. Dogs, in particular, have a tendency to wander off. To stop this from happening, you should keep your dog on a leash when you are walking or you are outside where there are groups of people. Try to limit contact of your dog or cat with other animals during your trip. This could lead to infections and may result in your pet not being allowed back into the United States. One of the other documents that are absolutely necessary for your road trip to Mexico is Mexican car insurance. You have probably heard that it is illegal to drive in Mexico with car insurance, and that rumor is absolutely true. Not having suitable insurance could end with you spending your vacation in a jail cell. The Mexican authorities have the right to detain you until such time as you have settled the cost for the damages you may have caused during an accident. If you still have not a Mexican insurance policy then you can go to this URL. Make sure you have obtained all the necessary documents for your trip to Mexico. This will ensure that you and your pets have a great holiday in this beautiful country. As you’re finished with all the relative documentation and insurance policies, you eventually have time to make plans for making your vacations amazing, full of treats such as delicate dishes and fine homemade sweets along the streets. Once your auto has been insured the next step is to have proper documents for your own safety and comfort for any further delays. Do update your purpose of visit to Mexican car insurance so that you don’t have to face any hurdle with the law or border officials. Along the Mexico coast are vast number of beaches you can savor them for your eyes. It is essential to get insured from Mexican Insurance Store for any accident that might occur along the way. I remember one day when I was still a teenager and our family had gone to Mexico for vacation. My dad, didn’t care getting the car insured despite prodding from my mum. He claimed to have visited Mexico over a dozen times without a cover. Unfortunately, that time round he was caught, didn’t have Mexico insurance which ended up spoiling our vacation. Go to tequila Mexico tour where you can take some memorable shots. It’s recommended for all who want sightseeing with a bit of everything. 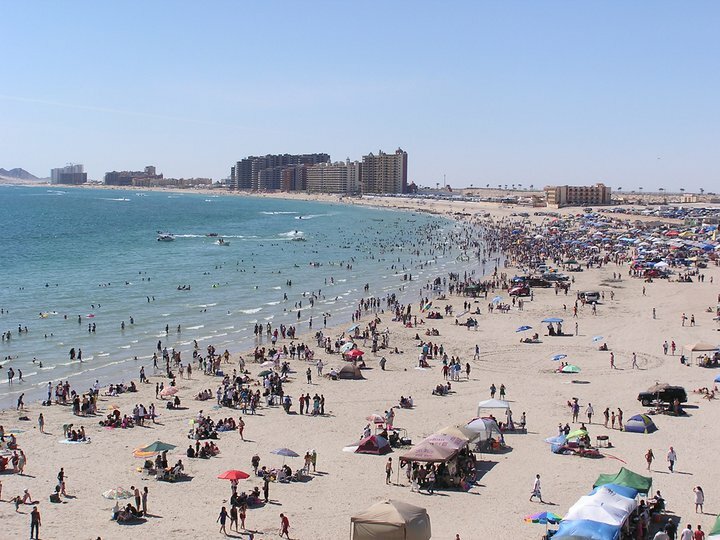 Buying Mexico insurance is a must to be able to avoid the expensive cost of car accident. It has appropriate coverage based on specific budget. 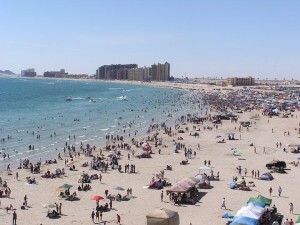 Review the liability options of your Mexico insurance if you are planning a Mexico holiday to escape the Arizona heat. While many of Mexican practices are similar with the US Christmas celebration, a few traditions on Christmas are typically done in Mexico — one of these is Posada. Each village, I guess, has a typical saint day parade. Or, there’s a street procession happening around the community. Nothing can be more typical about Mexican living than going to open air markets. They are called “tianguis”. There you will see different multi-colored, crafted dresses, as well as jewelry. If you know a little of Spanish language, the big advantage is yours. So learn the common Spanish words and phrases before visiting the country.